Nintendo Gamecube ARMY MEN SARGES WAR Video Game COMPLETE w/Case/Manual TESTED! 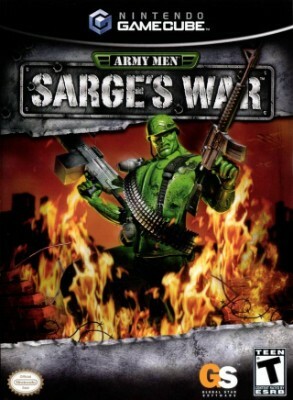 Nintendo Gamecube Army Men Sarges War Complete CIB Cleaned & Fully Tested! !